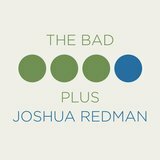 Every few years it seems as if the jazz media goes out of its way to hype one young artist, over-praising him to such an extent that it is easy to tear him down when the next season arrives. 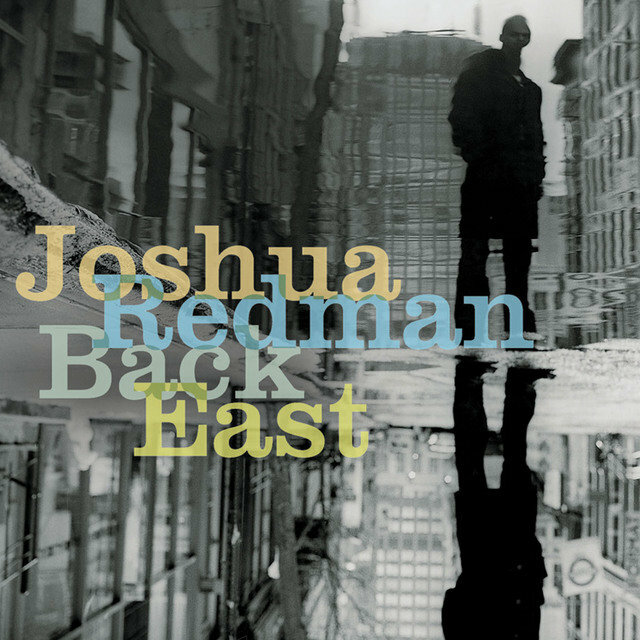 In the early '90s, Joshua Redman briefly became a media darling, but in his case he largely deserved the attention. 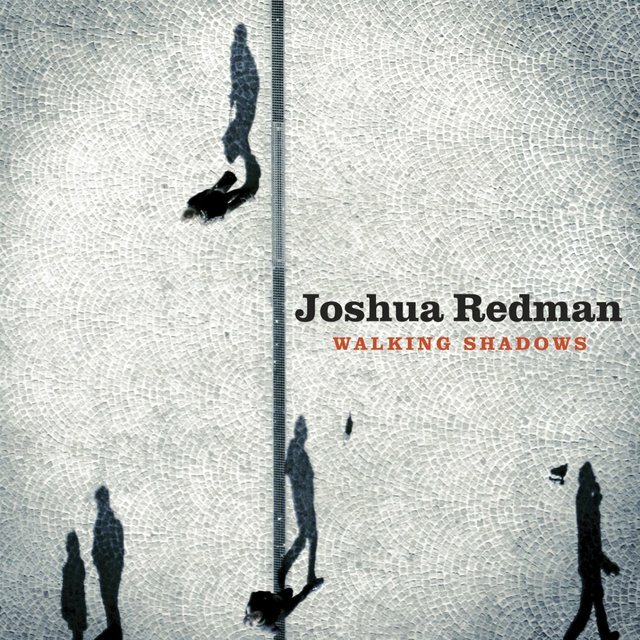 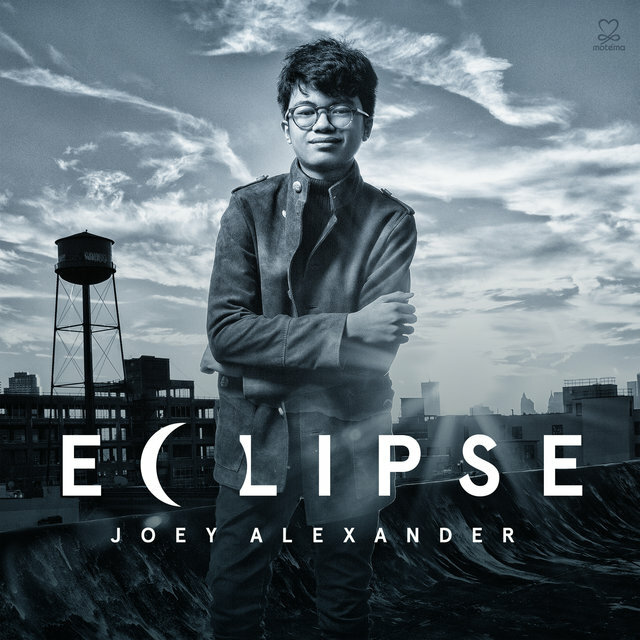 A talented bop-based tenorman, Redman (who will probably never be an innovator) is a throwback to the styles of Red Holloway and Gene Ammons, but also has an inquisitive spirit and can play intriguing music when inspired. 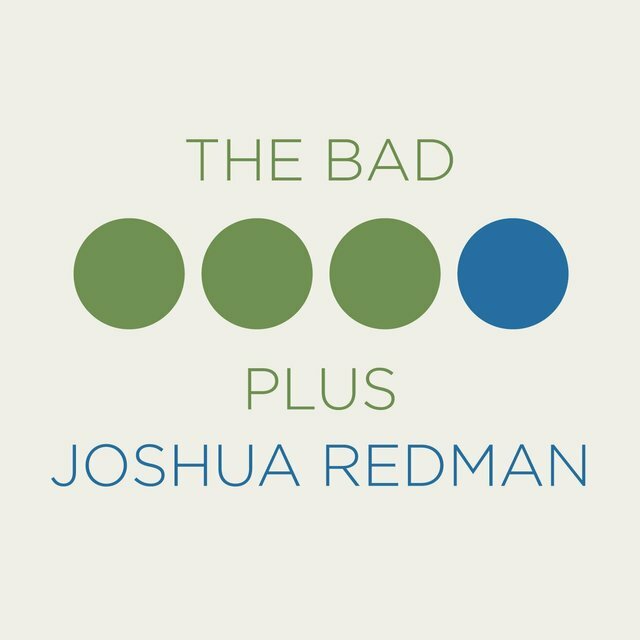 The son of the great tenor saxophonist Dewey Redman, Joshua graduated from Harvard and (after debating about whether to become a doctor) he seemed headed toward studying law at Yale. 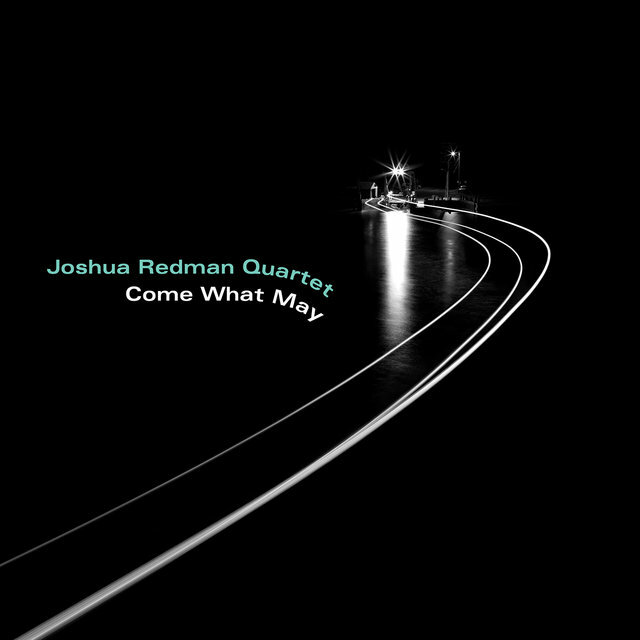 However, Redman came in first place at the 1991 Thelonious Monk competition, landed a recording contract with Warner Bros., and was soon on the cover of most jazz magazines. 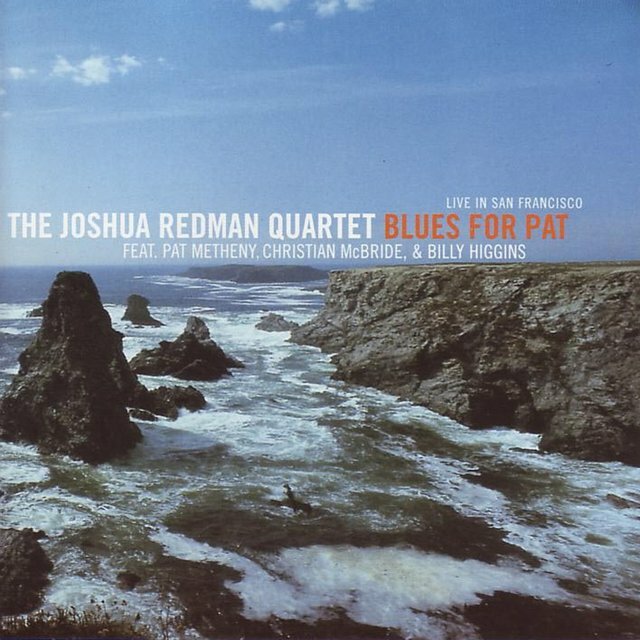 Pat Metheny was a guest on one of his albums (the Redman-Metheny interplay during their engagements was quite memorable) and, although Redman has had success constantly touring with his own group, it is a pity that his apprentice period as a sideman was so brief. 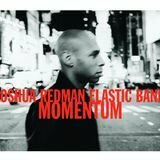 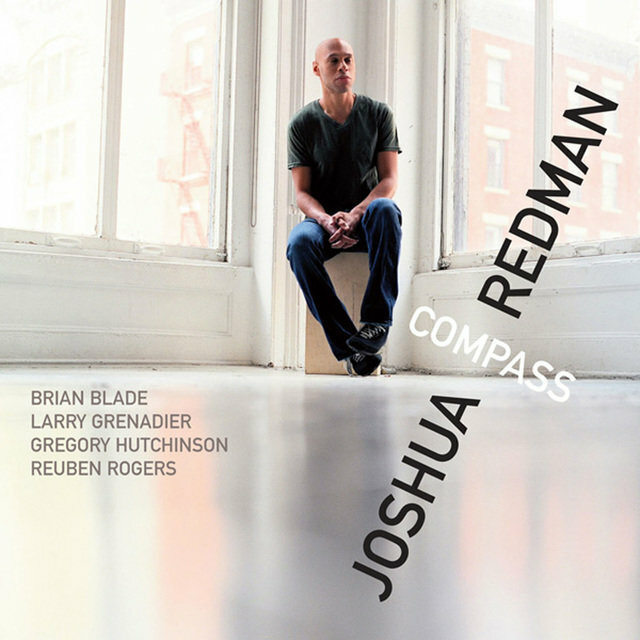 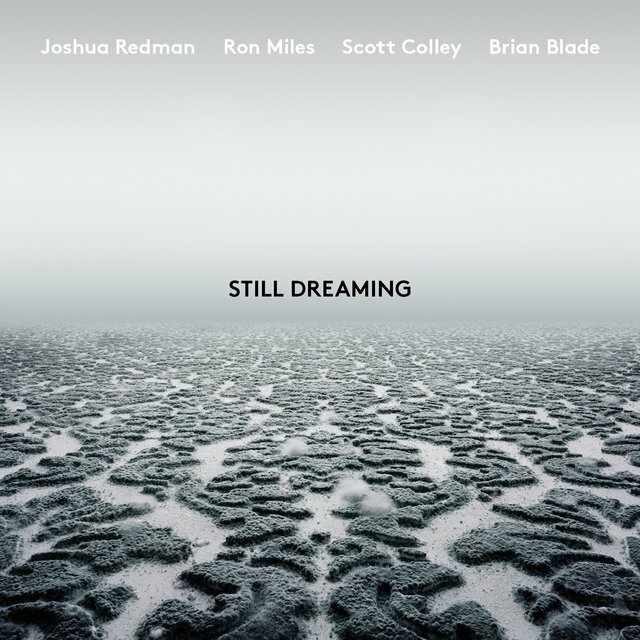 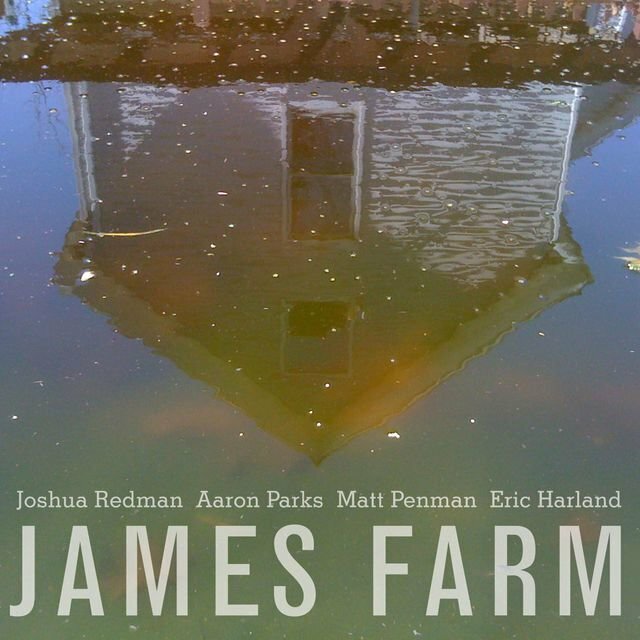 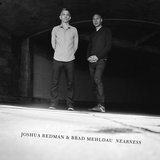 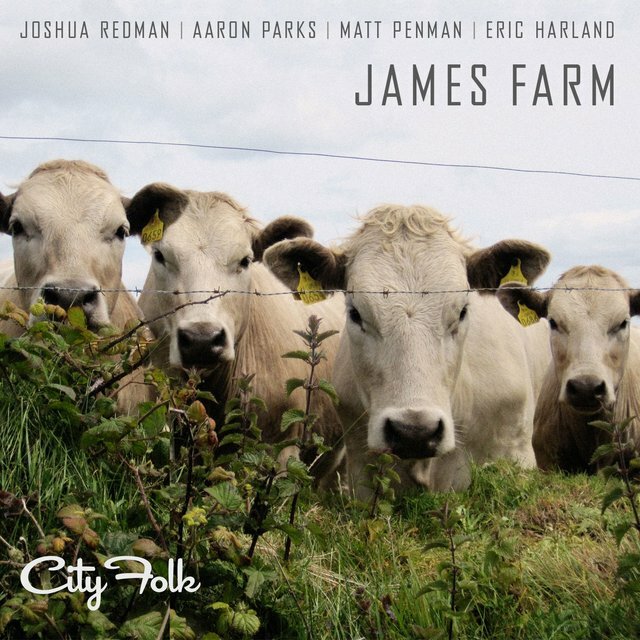 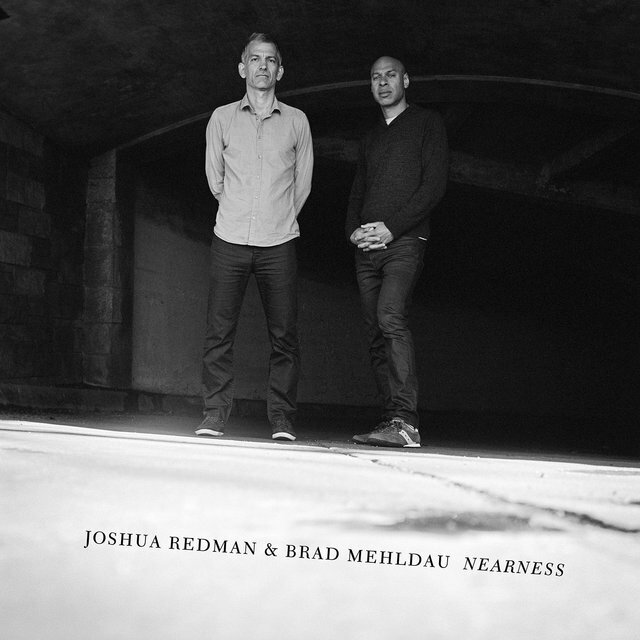 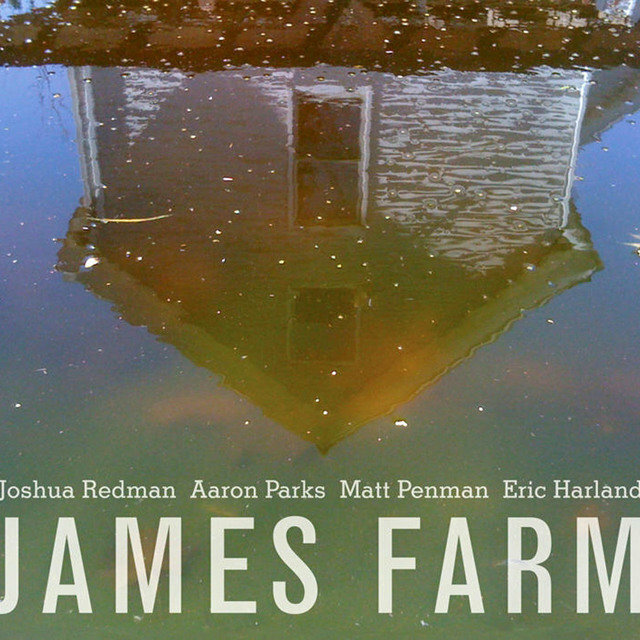 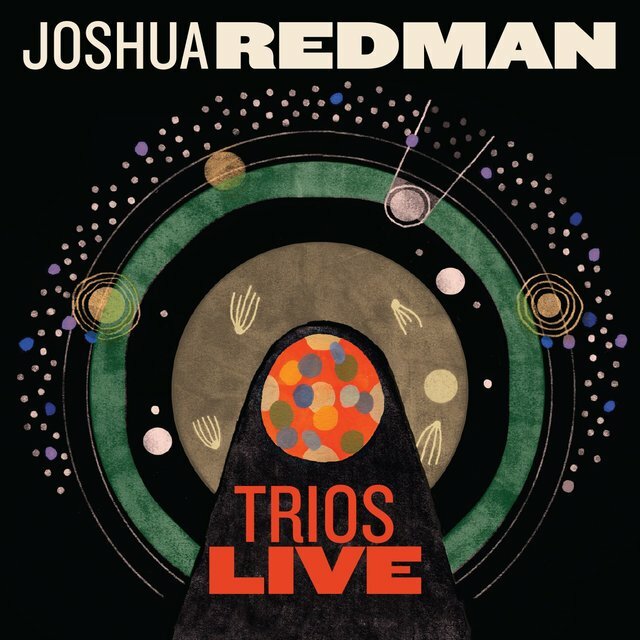 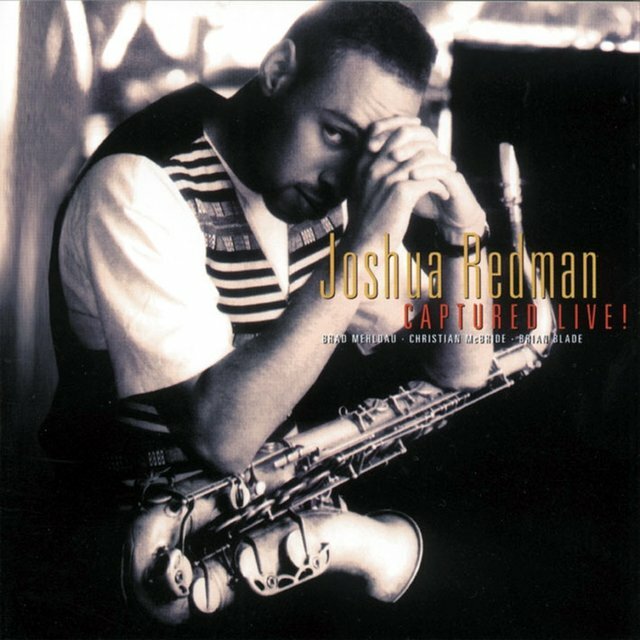 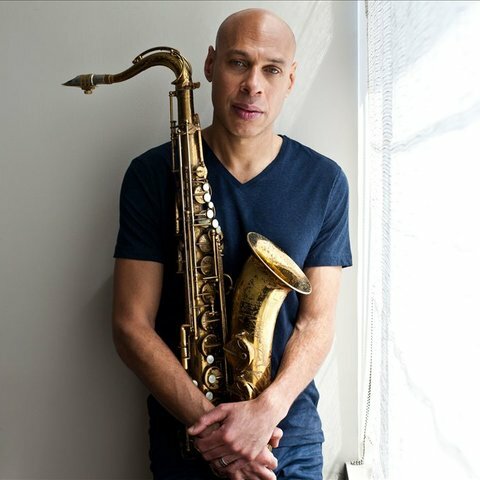 In 1996, Joshua Redman recorded and briefly toured with Chick Corea's "Tribute to Bud Powell" sextet; the solo Timeless Tales (For Changing Times) followed in 1998, and in 2000 he returned with Beyond. 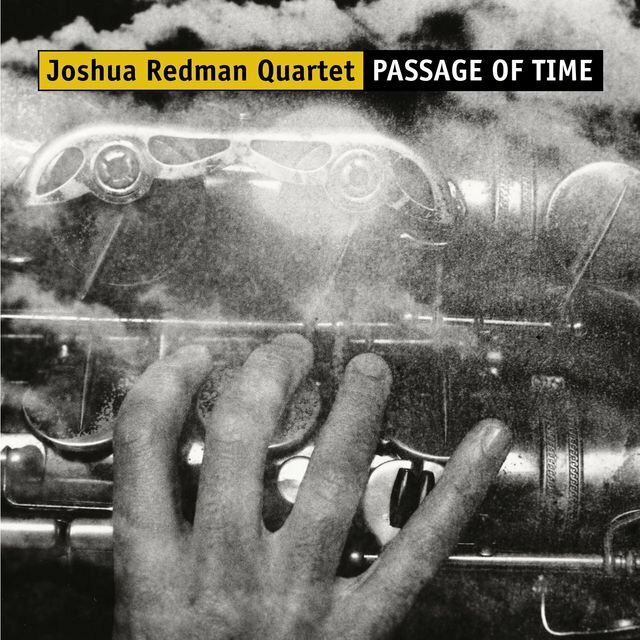 Passage of Time appeared in early 2001, and was followed by a lengthy tour of the US. 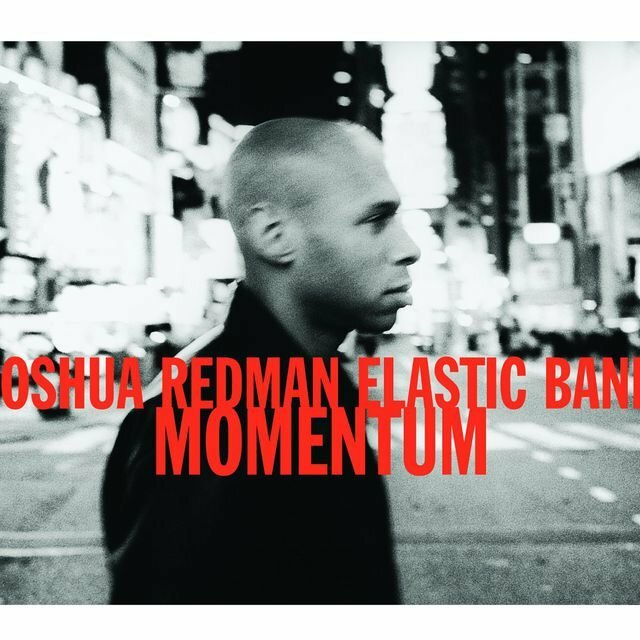 The next year, Elastic appeared in stores with an uncharacteristically humorous sight gag adorning the cover. 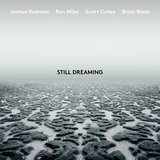 That also reflected on the music, which was more adventurous and playful than in the past, owing a debt to his electronica and experimental rock influences.